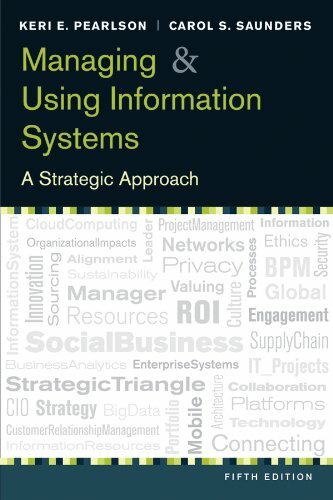 This brief, but complete, paperback builds a basic framework for the relationships among business strategy, information systems, and organizational strategies. You’ll learn how IT relate to organizational design and business strategy, how to recognize opportunities in the work environment, and how to apply current technologies in innovative ways. What If a Manager Doesn't Participate? The Merger of AirTran by Southwest Airlines: Will the Organizational Cultures Merge? Trash and Waste Pickup Services, Inc.
Social Networking: How does IBM Do It?